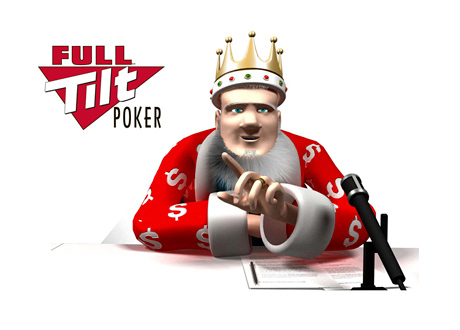 The day that many former customers of Full Tilt Poker have been waiting for is almost here. 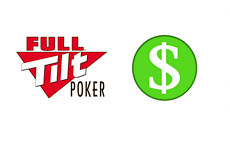 According to The Garden City Group, Inc. ("GCG"), the first round of payments to the former US customers of Full Tilt Poker is scheduled to be released on Friday, February 28th. This date applies to everyone with an approved petition whose bank account "has passed the preliminary testing process". All of these people will reportedly be receiving emails either today or tomorrow with the amount of their payment. 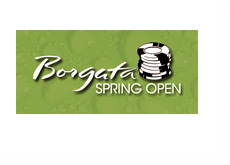 The people who had incorrect or incomplete bank account information are being given until March 13th, 2014 to update their information through the online filing site. Anybody who doesn�t do this by March 13th, 2014 will receive a check that will be sent to their mailing address. Anybody who successfully corrects their bank account information by March 13th, 2014 will receive their money in the second round of payments. The first round of payments from GCG reportedly includes 30,000 Petitioners who have completed their petitions and confirmed their balances. Approximately $82 million has been earmarked for the first round of payments. This first round of payments is coming nearly three years after "Black Friday" took place. It has been a long and arduous process, especially for the people who have had substantial sums of money locked up on Full Tilt Poker.